Amazing International Professional Dancers are here! 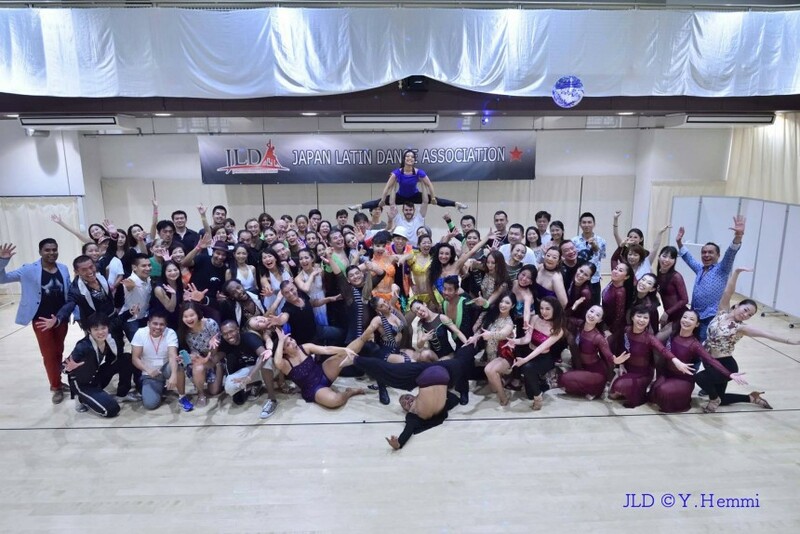 This time, we invited great instructors, pro-teams and best dancers from Tokyo! ※The entrance to Tokyo Latin Dance Congress Main Party (1 party on 8/25 OR 8/26) is included. ※If you have Full Pass to Tokyo Latin Dance Congress, the price will be only ¥10,000. ※You cannot join without a reservation. For more details, check the link below. ※All tickets include 1 Drink. ✅Note: The schedule is subject to change without prior notice.